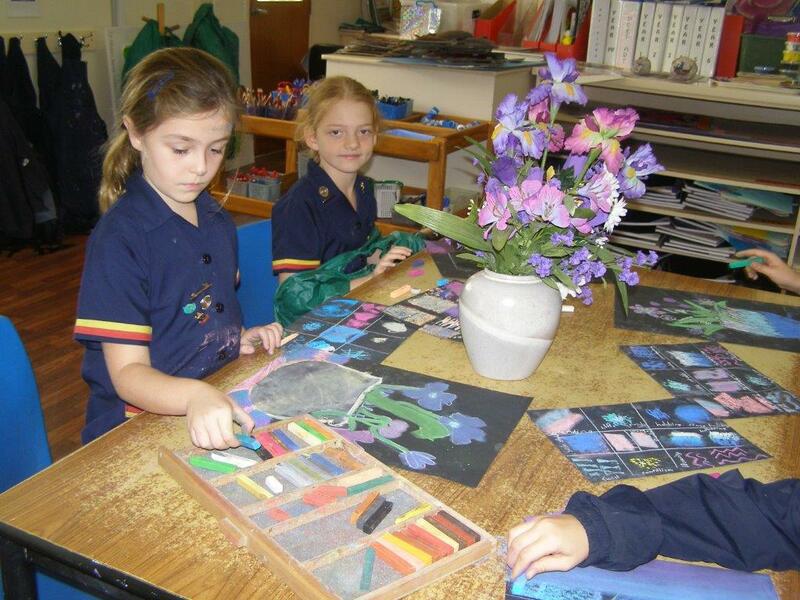 The Junior School is structured into form classes, representing up to four classes at each year level, Pre-Prep – Year 6. The Pre-Prep class, students 3.5 years at the time of entry, is cared for by an Early Childhood Educator and an Assistant. Decisions in respect of curriculum, pastoral support, care and safety issues reflect the guidelines distributed by the Department of Families – Early Years Learning Framework and Queensland Kindergarten Guidelines. Each class, Prep to Year 6, is under the guidance of a Form Teacher. The Form Teacher is responsible for teaching a selection of the academic program as well as providing ongoing pastoral care for the students. The section of the academic program that the Form Teacher is generally responsible for is English, Mathematics, Science, Humanities and Technologies with other subjects including Art, Drama, Music, Instrumental Music (Years 3 – 6), French, Japanese (Year 6 only), Library, Health and Physical Education, Gymnastics (Pre-Prep and Prep) and Religious Education being taught by specialist teachers. Pastoral Care in the Junior School is not taught or dealt with in isolation but is ongoing care and concern for the welfare of the students. At the beginning of each day ten minutes is allocated to deal with issues that have arisen over night or ones that may have implications for the smooth running of the day. 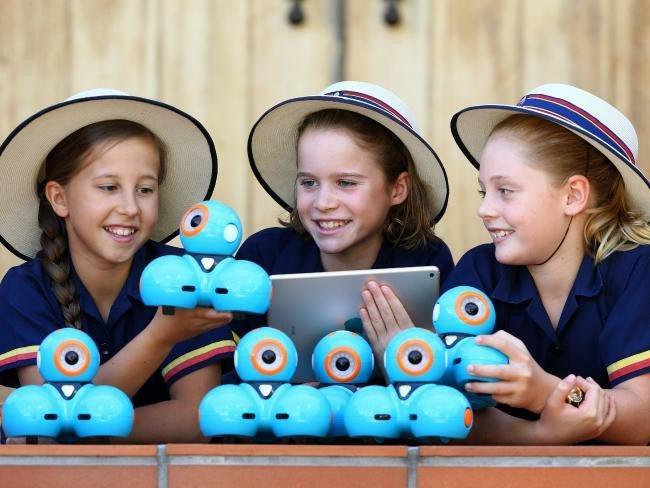 Students are supported during this period to organise themselves, to prepare for the day and to address any concerns associated with equipment left at home or family issues that arose prior to departure for school. During the course of the day all teachers, including specialists, provide the necessary pastoral support to allow the students to participate fully in the school’s programs. Any issues that arise in specialist lessons are always reported to the Form Teacher. Where the matter is of such concern that parents need to be informed this action is taken in consultation with the Junior School Leadership Team and the Head of Junior School. The day’s structure also allows for a second form session at the conclusion of the day. At this time any issues related to homework, after school activities and/or concerns associated with departure are addressed by the Form Teacher. 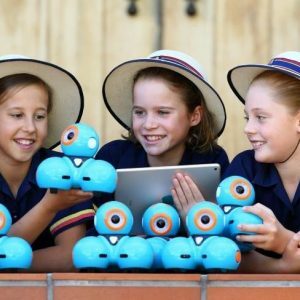 Students in all year levels, Prep to Year 6, engage in Health and Physical Education lessons covering a range of aspects that impinge or can impinge on a child’s health and well-being and curriculum according to the Australian Curriculum. 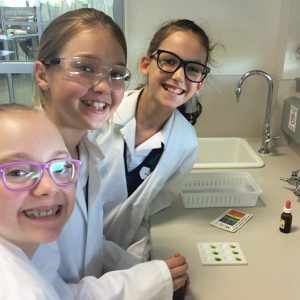 Aspects of this curriculum are also taught during House Meetings, Assembly, Chapel, Class Buddies and Religious Education lessons and during incursions such as Life Education, Protective Behaviours, Brainstorm and other presentations to the students. The Learning Enhancement Co-ordinator, Early Childhood Co-ordinator, Head of Curriculum, Deputy Head of Junior School and Head of Junior School also work collaboratively with parents and staff to ensure that the pastoral and developmental needs of the students are met. The Chaplain and Chapel Leader provide spiritual leadership for the School as well as organising Chapel services. The School Counsellors, who are available to all students and parents, take a pro-active approach to student health and personal development, helping to design programs in these areas as well as working with girls on an individual basis. Melissa Wilkins graduated from the University of Queensland in 1994 with a Bachelor of Educational Studies. She also holds a Bachelor of Teaching from Queensland University of Technology and currently is completing her Graduate Certificate of Theology from Charles Sturt University. Melissa began her teaching career in Brisbane where she taught at a combination of public and independent schools. 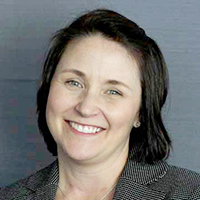 Upon moving to the Gold Coast in 1998, Melissa taught at another independent school where she took on various roles including the P-3 Literacy Co-ordinator. This role included the facilitation and implementation of English and Reading programs in the Early Years. Melissa joined the staff of St Hilda’s School in 2007, where she taught in the Early Childhood sector of the School for 4 years before taking on the position of the PP-Year 2 Curriculum Coordinator. 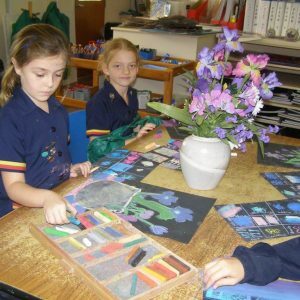 Together with the 3-6 Curriculum Coordinator, Melissa assisted in the implementation of the Australian Curriculum in the Junior School, facilitated parent information sessions and oversaw planning and assessment practices within Pre-Prep-Year 2. 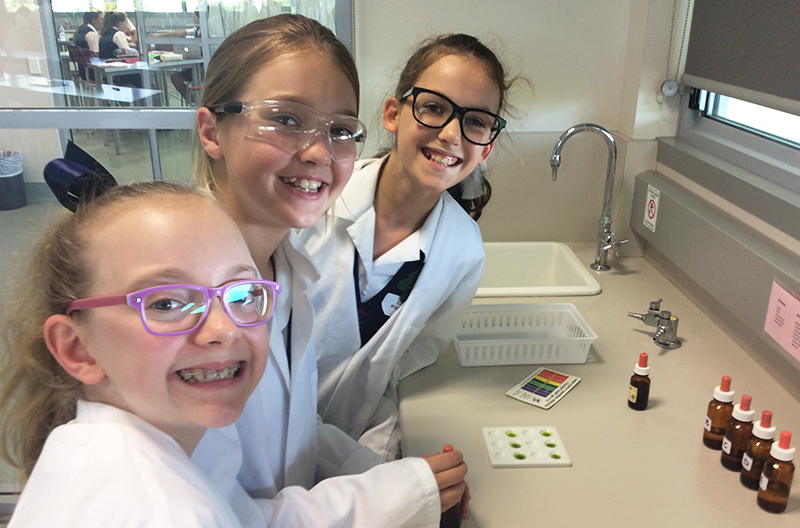 Throughout her time in teaching, Melissa has taught from classes from Prep – Year 7. In 2013, Melissa was appointed as the Head of Administration – Junior School.